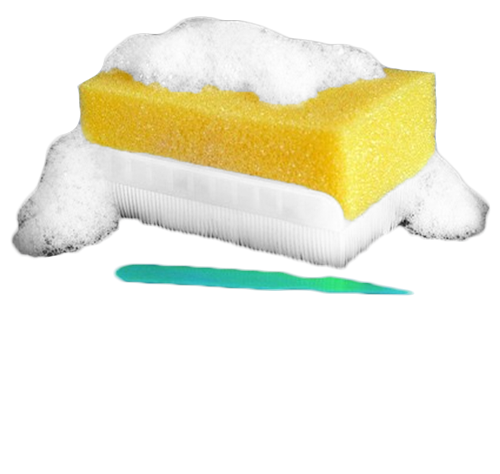 E-Z Scrub is a single-use disposable scrub brush for surgical prep. BD E-Z Scrub contains an efficacious antimicrobial formulations specifically designed to enhance performance while reducing irritation to the skin. Proprietary polyethylene soft bristles enhance mechanical action while reducing skin irritation. Soft sponge provides gentle cleaning on irritated areas or when firm mechanical action is not required. Ergonomic brush design allows greater user comfort and effectiveness, ultimately improving compliance. This brush is very helpful in removing the disinfectant from the area before surgery and cleans it completely. Also, saves from any kind of infections.